Furnished 6th floor studio City Pad in the much sort after Rotunda Building, B2 4PA. Bullring and New St station on your doorstep. 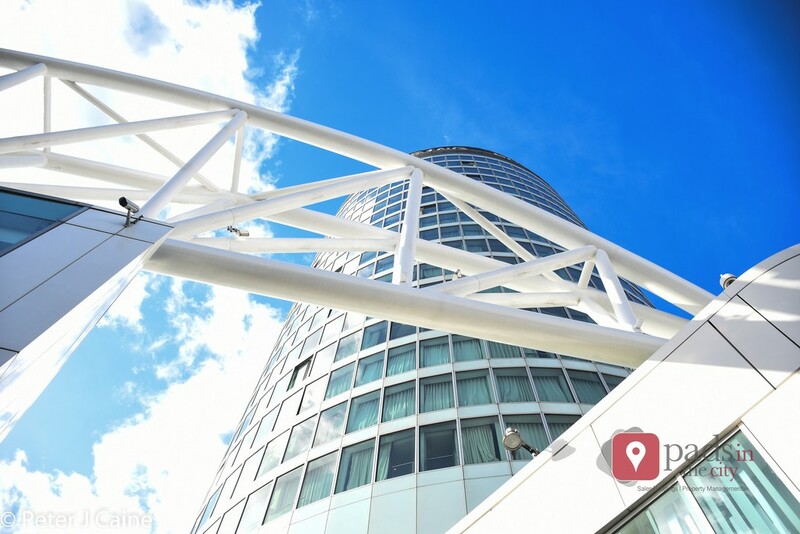 Floor to ceiling windows offering an incredible panorama up to 20 miles across Birmingham. Grade II listed development and incredible design by Urban Splash. Fully fitted Poggenpohl German bespoke kitchen, NEFF appliances and washer drier. Window dressings and fully fitted & tiled bathroom. 24 Hour Concierge/Security, Key fob entry with remote CCTV. Sorry no DSS. Utility Bills and Council Tax not included.